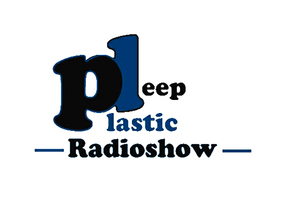 He goes by his aliases Capital Sole, Mr Plastic Deep some might know him as Jaburisa Mathabela from Siyabuswa, Mpumalanga. 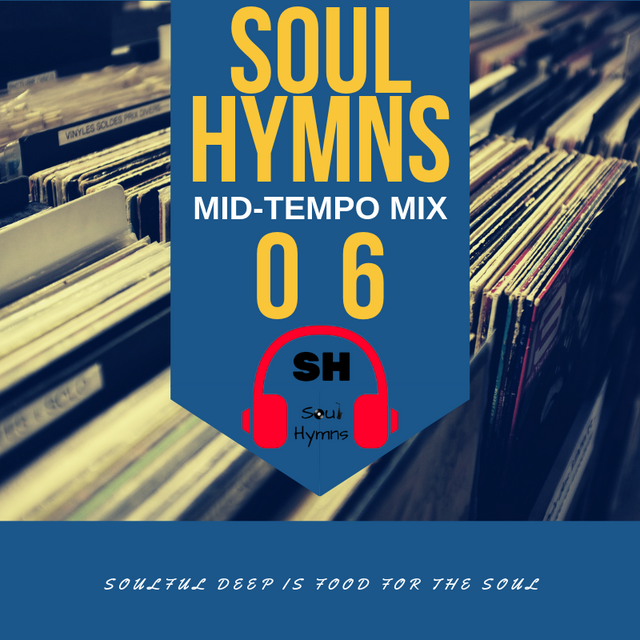 In this soulful mix I featured the likes of Rhemi, Namy, Alicia Myers, Nicolas Bassi, Alankara, Hideo Kobayashi & Temika Moore. Hope you like it. Sup everybody this your boi Capital Sole yea man your listening to the plastic Deep Hour as I promised you guys, here is Tyt K's Guest Mix for this month edition. I can't be exactly sure which artists he featured on the mix but I'm pretty sure some of them you know. Do checkout my Main Mix on SoulJackDigital & TSSRadioSA can't be exactly sure on the dates but do check my Facebook page for more info regarding that. 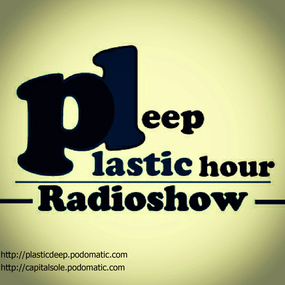 Sup everybody this is your boi Mr Plastic Deep, Capital Sole with a first new installment for this year #20Fortune. I hope everybody enjoyed their NYE (New Years Eve) welcoming another year on board. 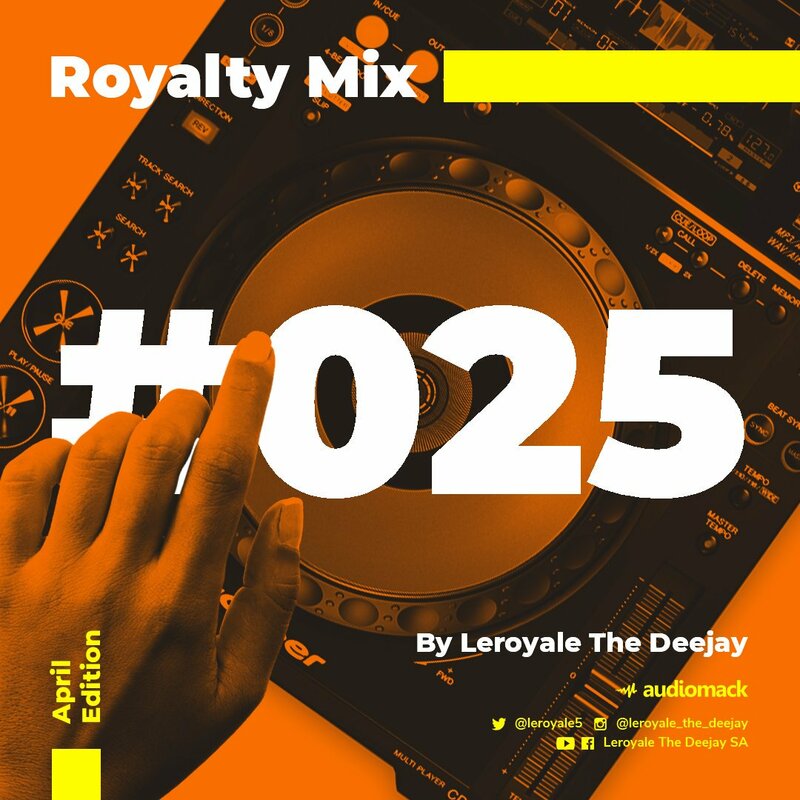 In this mix I featured the likes of Pol On, Deepad, Deetron, HVOB, Moti Brothers, Lawrence nothing major just a few track/s that I personally love. Another Mix will be delivered in a few week/s time from my brother Takatso better known as Tyt K DAR, which I know ya'll will definitely love. Greetings everyone this is your host Capital Sole Mr Plastic Deep, there has been a delay in Mr Tyt K's guest mix for this month so I decided to move it to February which is next month. In the meantime let's chill and listen to this magnificent mix from Mpho Mokoena better known as Snowyte, in this mix he featured the likes of Armand Van Helden, Blaze, Diamond Temple, Louis Salinas all of those all time favorites Tempo drpped down to 115BPM. Emanuele Colabello aka “Pastello” is an italian dj / producer. 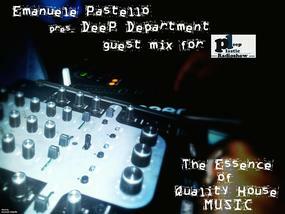 Member of Pastello Boys, QHRadio (the gateway in Quality House music) and of the Italian crew “TheDeepAnthem”. 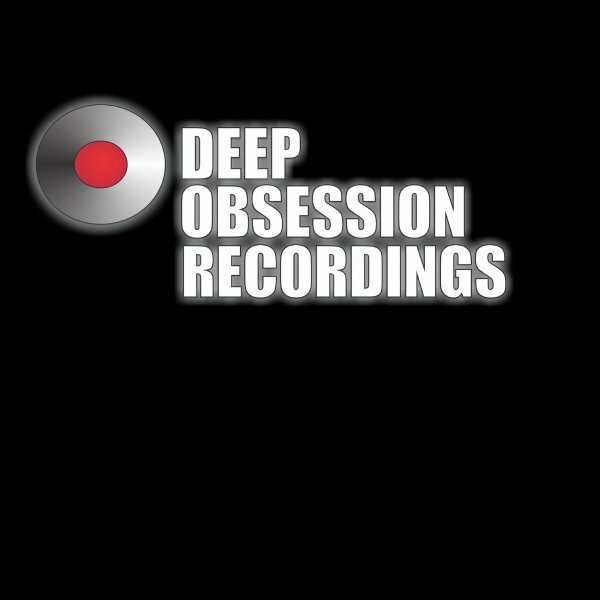 Promoting Quality House music from all over the world with his radioshow “DeeP Department where u can listen The essence of Quality Deep vibrations…. Trevor Mahlangu some know him as Deeprebel all the way from Mpumalanga, Embalenhle, Deeprebel grew up listening to music everyday of his life & Just simply fell inlove with music at a tender age of 14 during his High School years and recently started making his own music as a young talented Underground Producer. Deeprebel was inspired by the likes of Black Coffee, Art Jones, Christos, Sisco Umlambo and many other local producers and deejays. His first big break in the Industry was with an Interview on Jozi FM his first ever radio interview. He has worked with alot of talented fellow house producers with the likes of Qness, Infinte Boys, Rjk, Staffroommanics, Said Chaara, Audio Pyper, DeepSoulSA, Spice T, Saxture, Chromatic L, Soule. He is known by his aliases, Capital Sole, Abuti Sole, Mr Plastic Deep but most people may know him as Jaburisa Mathabela. Capital Sole was born & raised in Atteridgeville, Tshwane by his Grand parents then relocated to a small town in Mpumalanga, Siyabuswa. His cousin DJ Enzo, influenced his love for house as he used to play tracks from the likes of Jimpster, John Tedja, Danny Ward, Ame, Sebo K, Sello, Charles Webster & so on, that's where his love of house music began back in the day. In 2008, he decided to try on the Decks after being convinced by his close friend Felo Le Tee, and he hasn't looked back. He has shared the booth with DJ Temptations, DJ SP, DJ Masha Deep, DJ Izzy E, Moss99, Kagiso (KG), Bouga V (Gemini Boys), DJ Mphoza (Snowyte), Mentholdeep, DJ Potlaki, DJ Kayza, KqueSol & Chicka just to name a few. 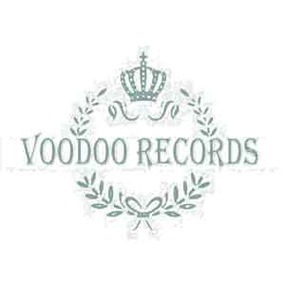 That's when in December 2010 he met up with Bhaku Jnr in Mpumalanga at P2 (P Squared Pub & Grill) founder of Voodoo Records then decided to be part of the Voodoo Team as an A & R before heading up to the bigger side as Co Owner. He is known by his aliases, Capital Sole, Abuti Sole, Mr Plastic Deep but most people may know him as Jaburisa Mathabela & he's the most recent guest mixer on the Asylum Hour Podcast. Danny Ward, Ame, Sebo K, Sello, Charles Webster & so on, that's where his love of house music began back in the day. KqueSol & Chicka just to name a few. All music featured here have been purchased on www.traxsource.com or www.afrodesiamp3.com some were given as promotional material. Lets support our artist by buying their music! 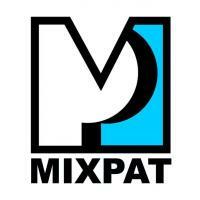 ALL MUSIC FEATURED HERE HAS BEEN PURCHASED AT WWW.TRAXSOURCE.COM OR WWW.AFRODESIAMP3.COM SOME HAVE BEEN GIVEN AS PROMOTIONAL MATERIAL.